I’m sure everyone would agree that learning the addition / subtraction facts associated with the number 10 are very important. Or maybe you are thinking, aren’t they all important? Why single out 10? 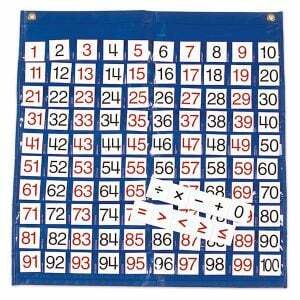 My feelings are that of all the basic facts, being fluent with 10 and the combinations that make 10 enable the user to apply more mental math strategies, especially when adding and subtracting larger numbers. Here are a few of my favorite activities to promote ten-ness! Check out the card trick videos below – great way to get kids attention, practice math, and give them something to practice at home. Utilize tens and ones pieces for concrete examples. Show what happens to the one’s place when you add ones to a multiple of 10 (10 + 4). Hold a card with “10” in one hand and another card such as “4” in the other hand. With the cards facing the students, slide the 4 over top of the zero in 10. 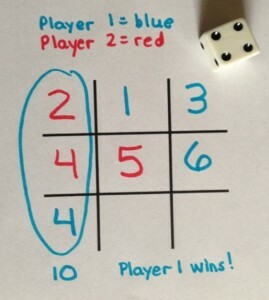 The result of course is “14.” For some reason students really think of it as a cool trick. Be sure the one’s digit is written close to the left edge of the paper so when you slide it over the 0 in “10” it won’t cover up the ten’s place. Try the same thing with 20 + 4 and other combinations involving multiples of 10 combined with ones. Then students should be able to do it mentally. Use a 100 chart to add 10: Don’t immediately tell students that when adding 10, the number directly under it is the answer. Rather, start off at a random number such as 36. Show how to add 10 one at a time by moving to the right and using a return sweep to the next row. Notice where the answer is. 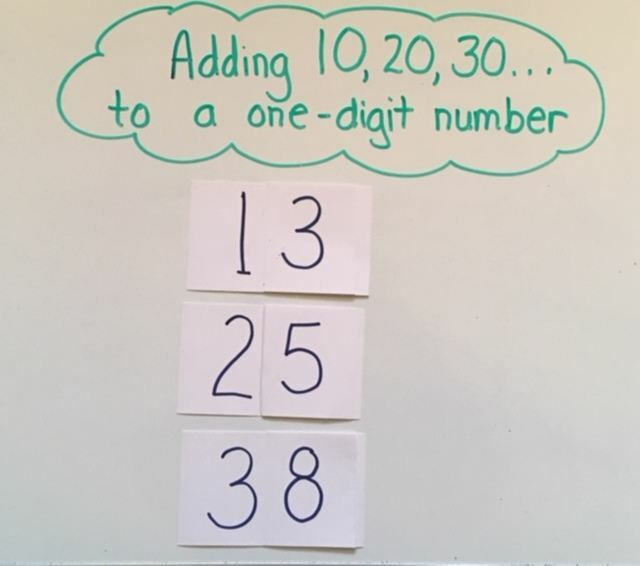 Do this repeatedly until students start to notice that the answer is directly under the starting number. Help students realize counting by 10 is not just 10, 20, 30, 40 . . . Isn’t 36, 46, 56, 66 . . . also counting by 10? Sure! Utilize these methods for subtraction also. Learn these via practice: 0 + 10, 1 + 9, 2 + 8, 3 + 7, 4 + 6, 5 + 5 and the commutative property of the first five listed. Knowing the number bonds helps with both addition and subtraction problems. If I know 2 and 8 go together to make 10, then I should know 2 + ___ = 10 and 10 -2 = ____. Fish for Ten: Grab this FREE: 4 Games About Ten. The directions for Fish for Ten and others below are included in this packet. This one is a variation of the traditional game of Fish. If Student A is holding a 2 in their hand, they should ask Student B for an 8 (because they make a ten match). If Student B has it, he gives it to Student A – who lays down the pair on the table. If not, Student B says, “Go Fish.” Then Student A draws another card from the stack. Ten Card Trick: I showed this to a second grade class recently. 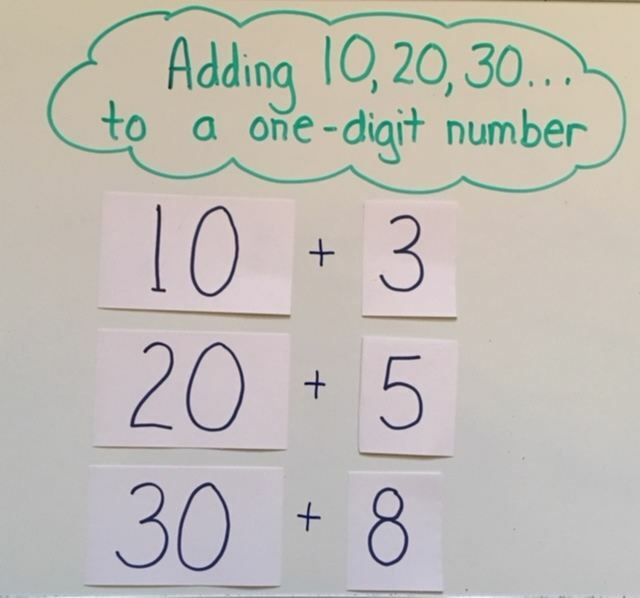 The teacher told me that this one trick did more to motivate her students to learn and apply the facts of 10 than anything else she had been able to do in a very long time. The written directions are included in the “4 Games About 10” packet above (along with the Pyramid Game w/10). Here are the link to it on Youtube. Use the link because I didn’t want to make it public (since it is my very first time to post a video). When viewing the second video (the actual trick with no explanation), you might wonder why at the end I was able to correctly guess the mystery card was a 9 (when the other card next to it was a 4). This is because as I was matching up the piles of cards at the end, I already had noticed the Ace card (1) had no match for it, so I just scooped up the remaining cards and the 4 just happened to be on top. So sorry if I confused you. This was my first attempt at posting a video on my blog. I’m learning!! Next post I will explore more about how knowing the basic facts of 10 mentioned above will help with other facts as well as adding or subtracting larger numbers. What are your favorite facts of 10 activities?